We are here to serve you. 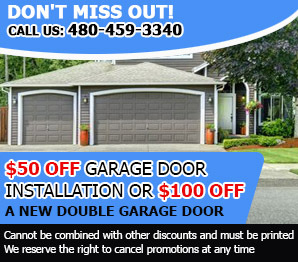 We have been in business for a while now and are committed in helping you with your garage door repairs. 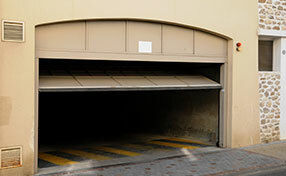 From garage door torsion spring replacement to the biggest and hardest garage door overhauls. We are able to do it all without a problem. Our trained technicians can come out to your home, inspect the damage you have and give you an estimate on the cost. If your more of the do it yourself type person who enjoys doing torsion springs for their garage doors then we can offer you all the parts you need to get the job done. This is a common problem with older units and an easy fix if you have the right tools and know how. 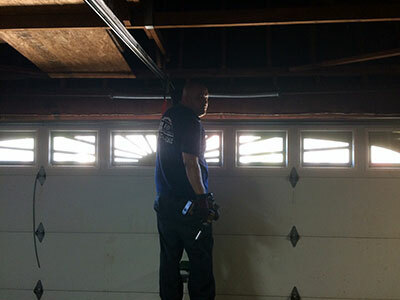 With top of the line replacement parts and the right tools for the job, Garage door torsion spring Sun City is just one phone call away to help you 480-459-3340. But we offer more than just parts and service. Our years of experience and knowing what to look for, for when future problems might happen has made us experts at understanding what can go wrong with torsion springs, and the other moving parts found around your garage door. A simple visit will let us point out to you the issues that are starting or perhaps the ones that are already there. Explain how to fix it, or even offer up one of our own technicians. If you’re not going to be using the garage that day there is no reason to open it. Opening and closing anything over and over is going to case wear. Remember to oil and properly lubricate all moving parts. When there are problems starting do not wait until it breaks before fixing. This leads to much more costly repairs. If something is broken and you do not know how to fix it, call us and we can help you out. 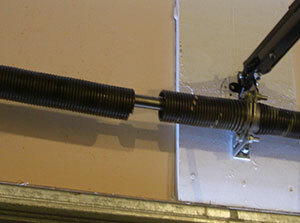 Garage door torsion spring repair might be what you’re here for, but take a good look around your garage door. Are there other issues starting, does it still close tight, is there a rattle where there never was one before? Remember, minor issues lead to larger repair bills by going unchecked.